You can just hear the circus music playing as Trinket performs her antics! She’ll run around and around like a trained pony inviting you to give chase, and once you do, she’s on her back begging for tummy rubs. Then, she’s up and running in circles again! 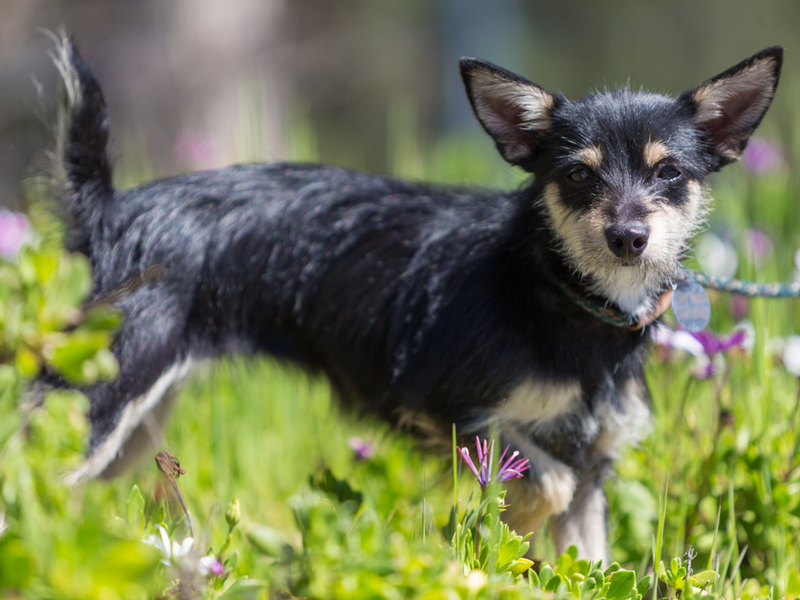 This2-year-old little fuzz-face terrier will keep you in shape for sure! Meet Trinket at the P. D. Pitchford Companion Animal Village, 7700 East Spring St., (562) 570-PETS. Ask for ID#A622419.